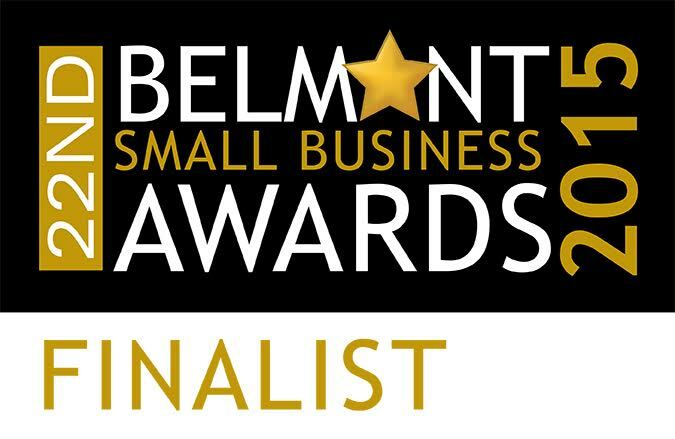 We were very happy with the professionalism of the staff and the installers. Great people to deal with and supplying a top quality product. 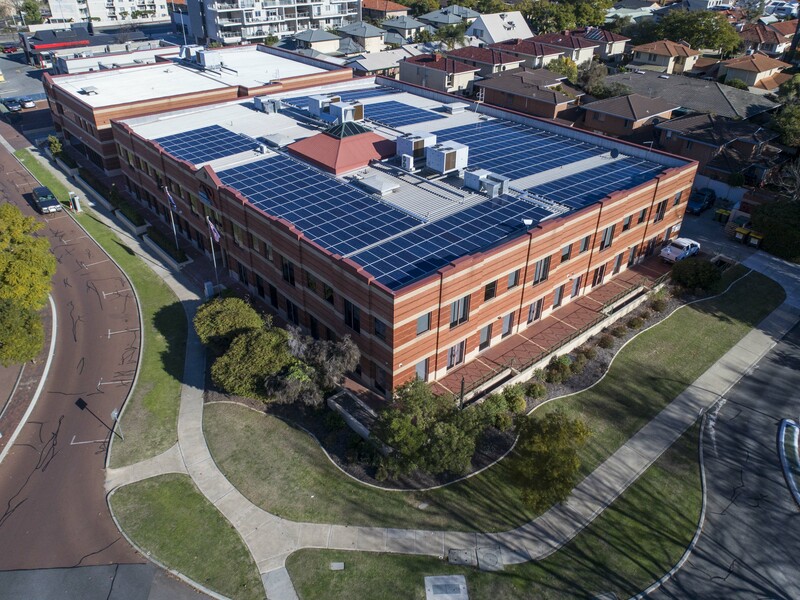 I had been let down by the solar company I had originally selected whose installer turned up 2 hours late on installation day, took one look at the complicated double-storey roof of my townhouse, listed other problems such as the wavy roof tiles and precipitous NE roof, and left! This was after I had spoken to about 10 solar companies, each of whom seemed to contradict the other, upsold me on expensive panels and inverter, or didn't want to come out to measure up before doing the job. Getting a solar system was rapidly heading for the 'too hard' basket and I had all but given up. 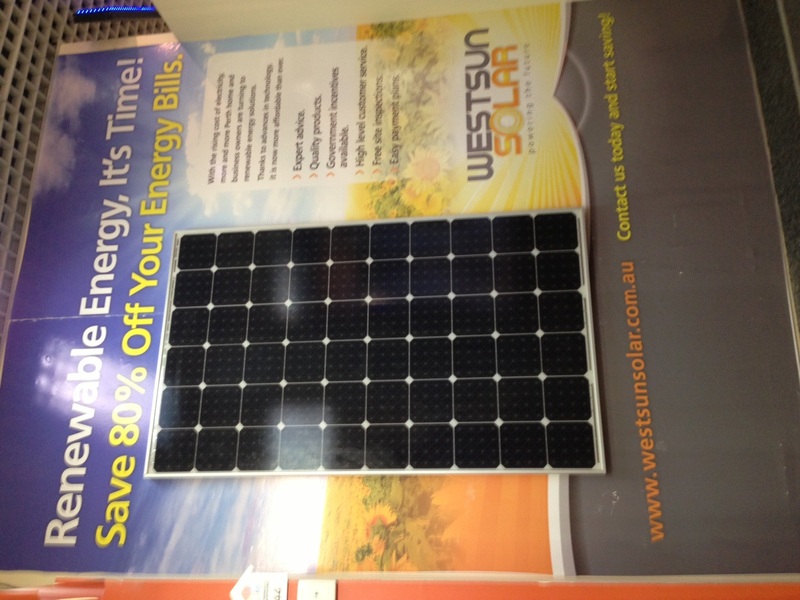 Then I stumbled across Westsun Solar on the internet, and was intrigued by all the rave reviews. Could any solar company actually deliver what they promised? Apparently they could! Lisa in Sales answered all my questions in full and - best of all, insisted that the roof be measured up before she would even quote on the job. 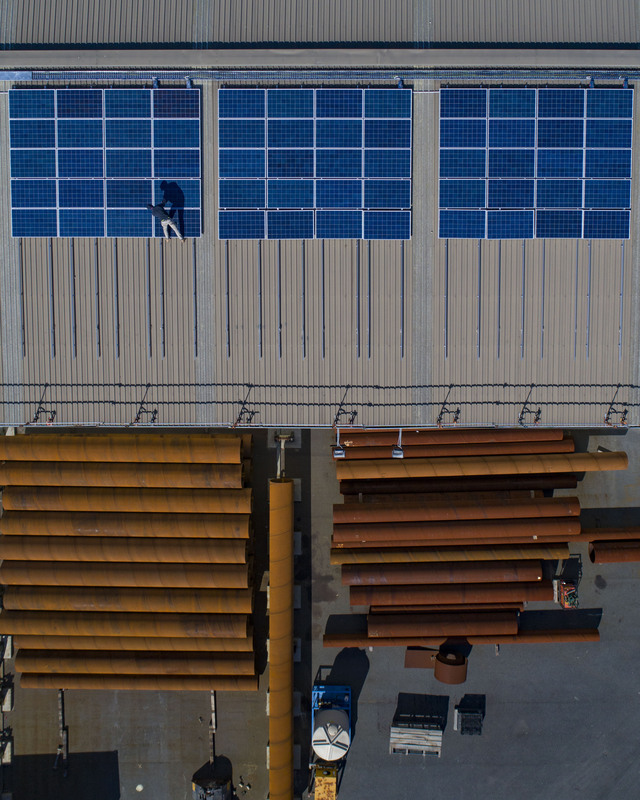 Westsun was only one of two companies to have someone get up on the roof before installation day to make sure there were no nasty surprises, and this impressed me no end. Nick, the Operations Manager, came out and measured up the roof to see exactly what was possible, and spent two hours with me going through the previous company's deal-breaker issues and allaying any fears I had that Westsun too might not be able to do the job. 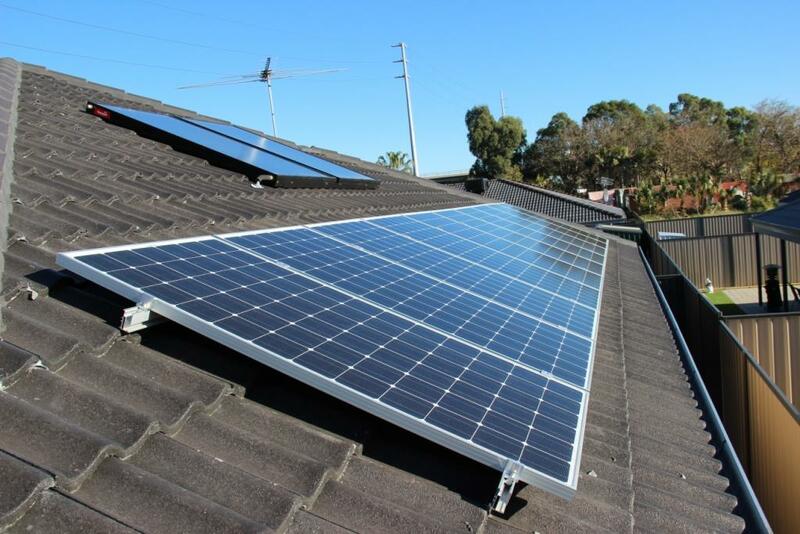 Because the NE roof had been flagged as a problem in terms of only being able to accommodate 5 panels (which I had been told by other installers might not start the inverter), Nick gave me two options for panel layouts and system sizes, and left the final decision up to me. He assured me, however, that the larger system with 5 panels on the NE and 7 panels on the NW roof orientations would work really well, and ultimately his knowledge and confidence won me over. I decided to go with the 3kW Goodwe inverter and 12 x 315w Risen panels, a really well-priced budget system using quality Chinese components with a great track record. Two weeks later, the installation team arrived on time, set up the plastic bollards and 'Men Working' signs and got down to work. Chris did a fantastic job of installing the inverter after working out with me the best place for it to go in the garage, and all the cabling and connections are neat and straight. Jesse, Kade and Jamie worked away installing the panels on the roof and - to my surprise - didn't break a single one of the wavy Tuscan-look roof tiles which I'd been warned by another company were a nightmare to work on, advising that I should have plenty of spares handy! At the end of the job, my garage was neatly swept and all packaging placed in the recycle bin, and I was given all the necessary instructions and warranty documentation by Chris before the guys left. Yesterday my 3.78kWh system produced 22.8kWh - far more than I'm consuming - so I'm looking forward to tiny electricity bills in future! The inverter starts at sunrise without any problem just as Nick said it would, so all up a great result! 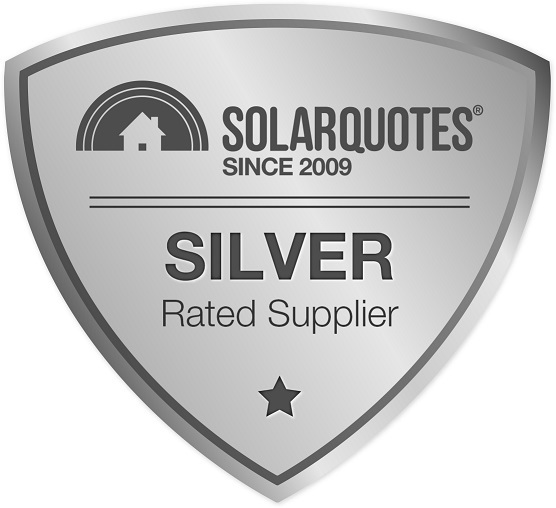 I chose WestSun Solar as they are a CEC approved installer and supplier and are local to me. 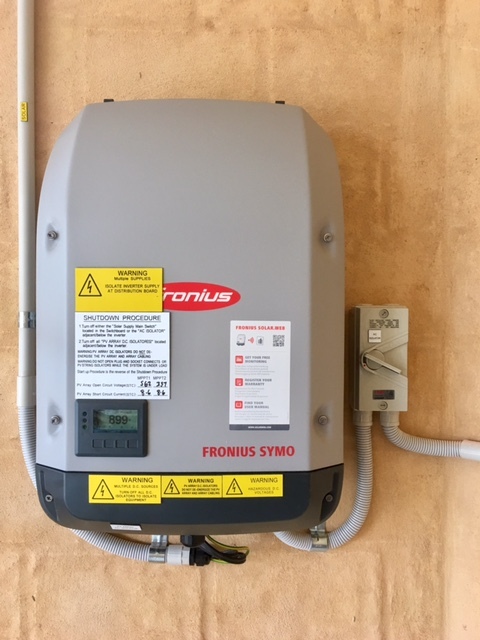 I reviewed the installation and service reviews rather than just focus on the type and brand of the panels and inverter. I knew what type of inverter I wanted and it was one of the inverters that I was quoted for. 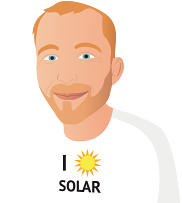 Being local is important in case there is a fault with one of the components and their service reviews identified that WestSun Solar fix them quickly. 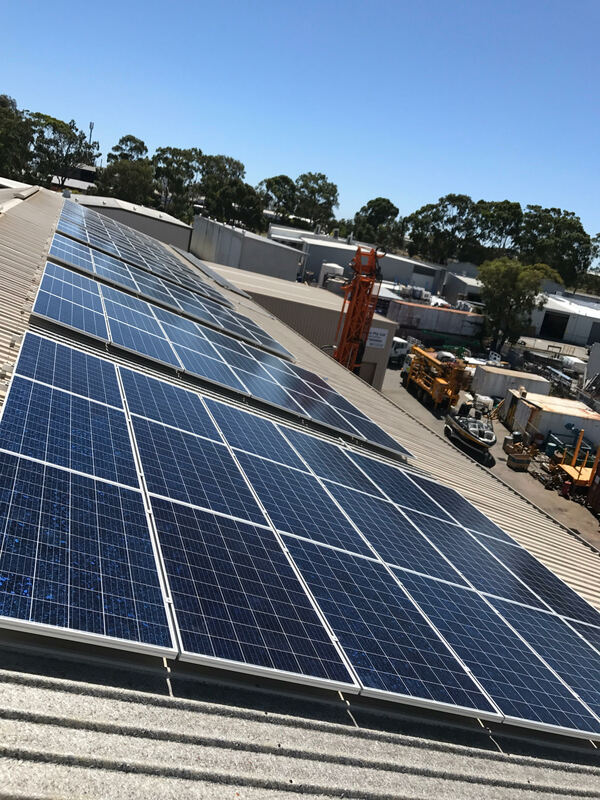 From the date that I accepted Westsun Solar's quote and I paid my deposit, the installation of my 6.51 kw (21 x 310 w panels) system was commenced and completed in about three week, which was very quick. The installers were most efficient, professional, and polite. Two companies contacted me but I never heard from the third. Good communications through the whole process from office staff to the install team. Thank you for all the guide lines and advice your website provides. 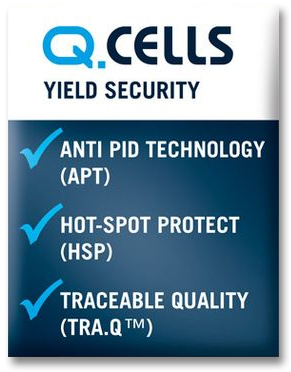 Whilst we did not use one of the two companies you sourced for us it was the ability to be confident in asking questions about the offer that finally accepted that makes it all the more important you provide the service you do. I am sure Westsun will feature in future suggestion to prospective clients when they ask you for help. We found the salesman very helpful and professional without being pushy. The installation happened exactly when they said it would and without any interruption or mess. Through Solar Quotes I carefully analysed 3 of their quotes and a couple of others. Westsun won the day based on price, efficiency, competent sales advice and quality of product. Lisa and Leeanne organised everything required to complete the installation in a timely manner, including a new smart Western Power meter, the materials for the job based on the agreed contract specification (I revised the products list twice on good advice from the girls)--nothing was too much trouble to them. The installation was completed exactly according to the scheduled timing and in a manner that can only be described as 5 star. Ryan with his team of Kade and Kurt completed the whole install in less than half a day. Being a retired Electrical Contractor Proprietor myself I was extremely impressed by their install techniques and methodology--no fuss, highly organised and most importantly no mess--all packaging and rubbish removed form site and all areas left clean and tidy. From the first point of contact and the actual installation the customer service and information sharing has been outstanding. On the installation day I was kept informed of the progress and all aspects of my system were explained to me, and a demonstration of safety aspects. The two guys were polite and friendly and worked very hard on a very hot day on a tin roof! Highly recommended this company. Fast, friendly and very clean and tidy workers! All Good. The best customer service. Installation is very good. I need to monitor Units generated on sunny day. Then only I can comment on output from the system.